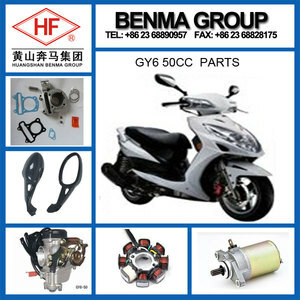 Hot Sell Motorcycle KYMCO GY6 50cc Parts ,Good Quality Motorcycle Parts ! 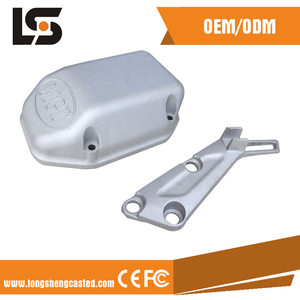 OEM , A Transmission Parts Shaft kick starter, crank shaft, housing assy, connecting rod kit, sprocket set, clutch assy, clutch disc,Clutch pressure plate, chain etc. 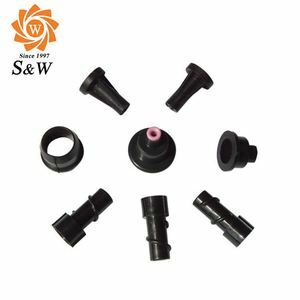 OEM , A Cable Parts Throttle cable, clutch cable, front brake, meter cable, front switch cable, speed switch, line of battery, wire harness, switch rear brake, speed cable etc. 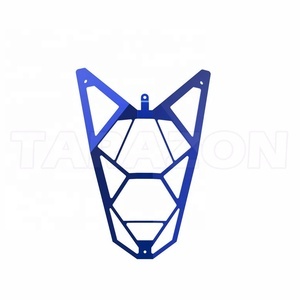 OEM , A Plastic Parts Bulb holder, meter assy, mirror, case of head light, cover fuel tank, lever protector set, house head light, front fender, lens tail light, rear fender, chain cover, head light, tail light, winker light, side cover etc. 4 YRS Hangzhou Hary Import & Export Co., Ltd.
2 YRS Chongqing Shuaibang Machinery Co., Ltd.
3 YRS Guangzhou Lixiang Trade Development Co., Ltd.
2. 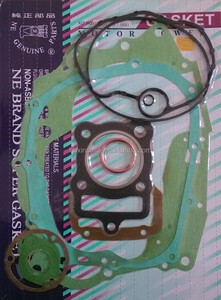 Can you develop parts with our drawing9 Yes, please offer your drawing with technical requirments. 4.What's your Delivery Time9 Normally 20-25days with industrial packing, please confirm with us before order! 6.How you pack products9 We normally pack parts with 8C poly bag or box, we also accept branded color packing. 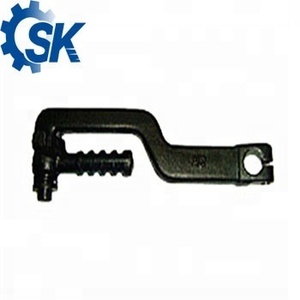 11 YRS Zhejiang Hongwei Cylinder Co., Ltd.
8 YRS Shenzhen Changsheng Excellence Electronic Technology Co., Ltd.
13 YRS Changzhou Frame Vehicle Parts Co., Ltd.
3 YRS ATP Industry (Shanghai) Co., Ltd. If you have any questions about the problem, contact with us, we will offer the solve way for you. Q1. What is your terms of packing9 A: Generally, we pack our goods in neutral white boxes and brown cartons. We'll show you the photos of the products and packages before you pay the balance. 3. Sample of motorcycle windshield can be offered for quality checking. You need pay sample fee, but we will refund you sample fee once you place bulk order to us. But you should send us the Trademark authorization Letter. About US At HARY trade, we provide a design, production, quality control, inspection, testing and logistics service to companies that need a reliable supply of goods from China. How to get the best price from HARY MOTOR9 The bulk order price can be negotiated, we will quote the last best price according to the customer final purchase list. What is the core product of HARY MOTOR9 1. We supply the spare parts for the motorcycle manufactured in China; 2. The spare parts for Chinese Scooters, Motorcycles, Off-Road Bikes, ATV and Cubs. 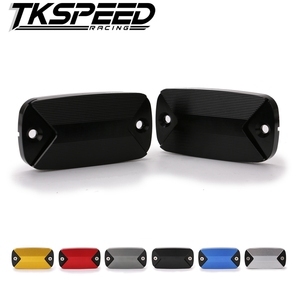 Hot Sell KYMCO ACTIVE Motorcycle Parts, KYMCO Motorcycle Parts ACTIVE, Unique Motorcycle Parts ACTIVE Wholesale!! Kymco Parts has been an interesting product in the Motorcycle Transmissions market over the past year, and it was very popular in United States,Philippines,Wales,Australia and Greece; As shown in the distribution chart, market shares of these countries are folowing: [ US:20.88%, PH:11.38%, GB:8.91%, AU:4.58%, GR:3.57%, other:50.68%]. What's the trends of Kymco Parts product's market in 2018 (Dec 2016 to Jan 2019)?we have studied one years data on online sales, global shipping, search, sourcing and requirements of following products Motorcycle Part. Motorcycle Rim,Here is the report.During the research period (Dec 2016 to Jan 2019), the major trends are as following.